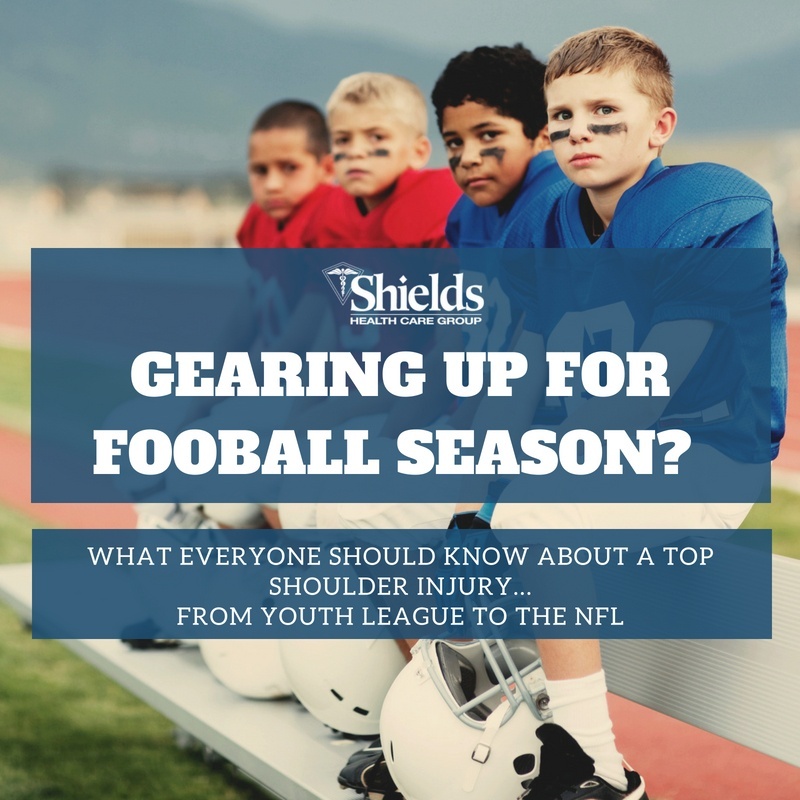 Prepping for the fall sports season? 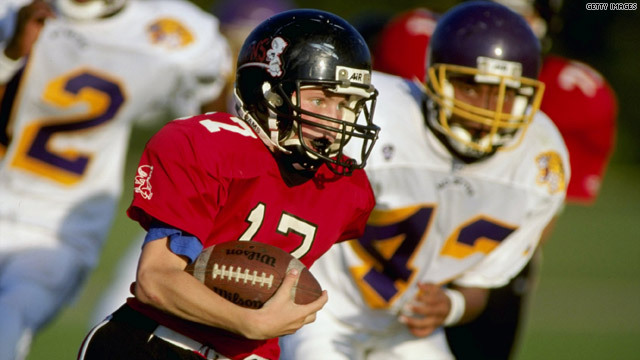 Here's a common football injury every parents should know about. 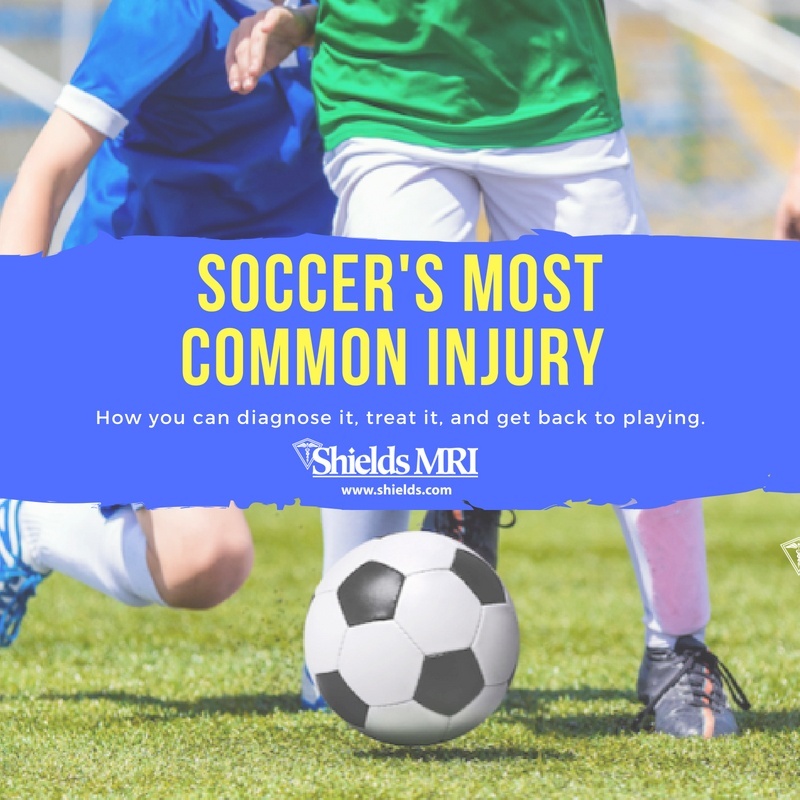 World Cup fever? 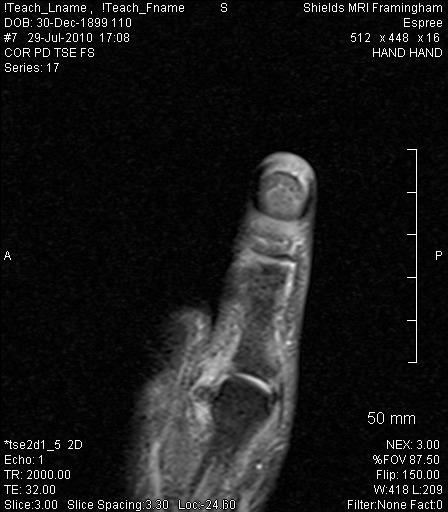 Keep an eye out for this Injury. 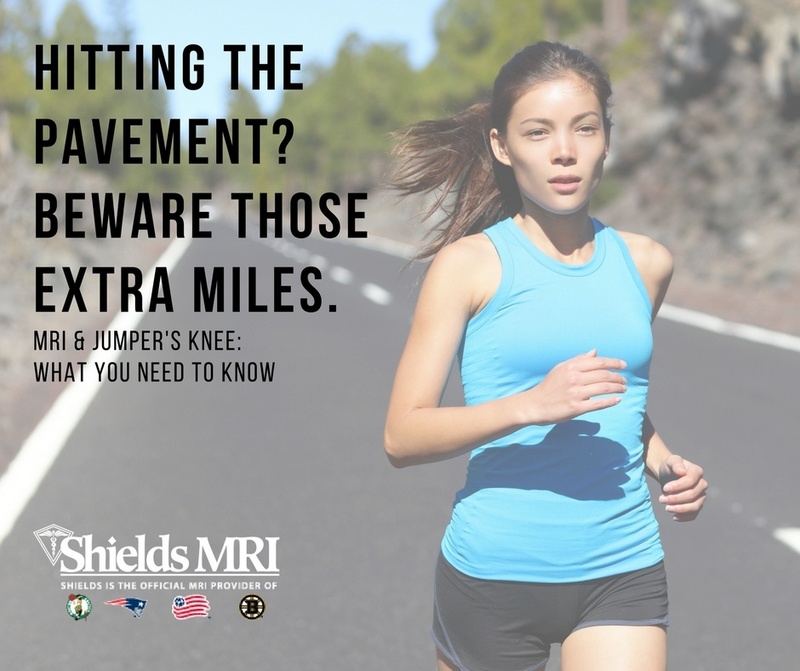 Spring runners: Beware increased mileage. 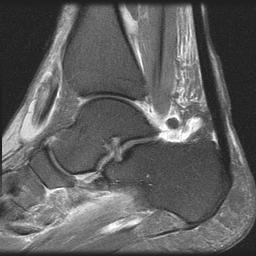 MRI and Patellar Tendonitis. 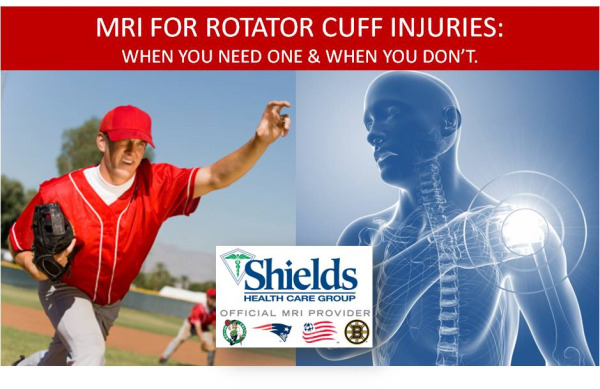 MRI & Rotator Cuff Injuries: when you need one & when you don't. 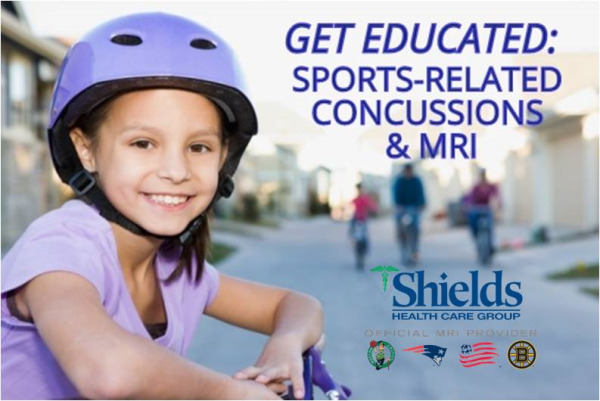 Head trauma: a serious threat to children athletes. 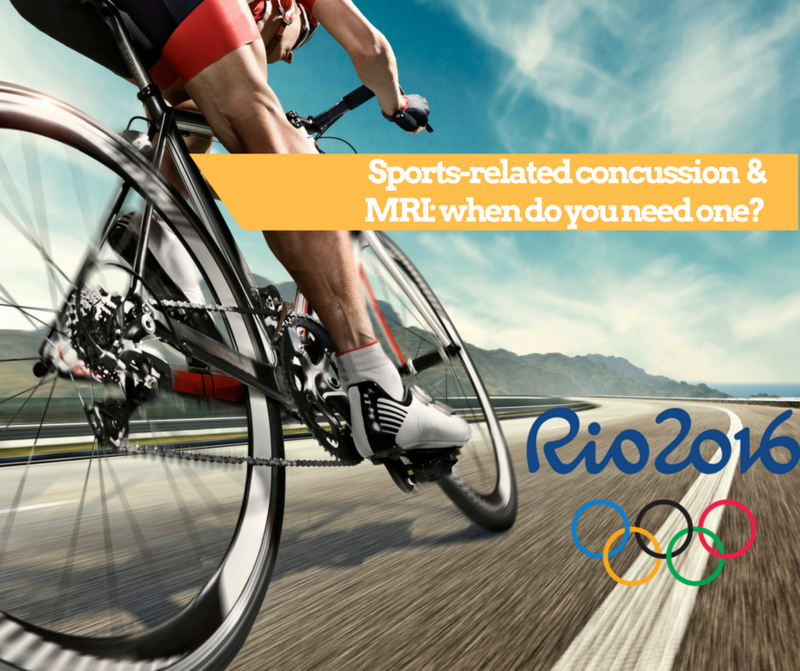 Is an MRI needed?